Thank You to LA Film Awards​ 2017 for the Official Selection of our Short Sci-Fi Screenplay "UTOPIA" - written by Jean Marcello & Dimi Nakov. We have been working for a while on several screenplays, that are now circulating a selected script competitions and fests and we are also hard at work in the development of several other projects, so stay tuned. Also, Huge Thank You to Marla J. Hayes, Screenwriter​ for the support and advice as a Script Consultant for #UTOPIA. 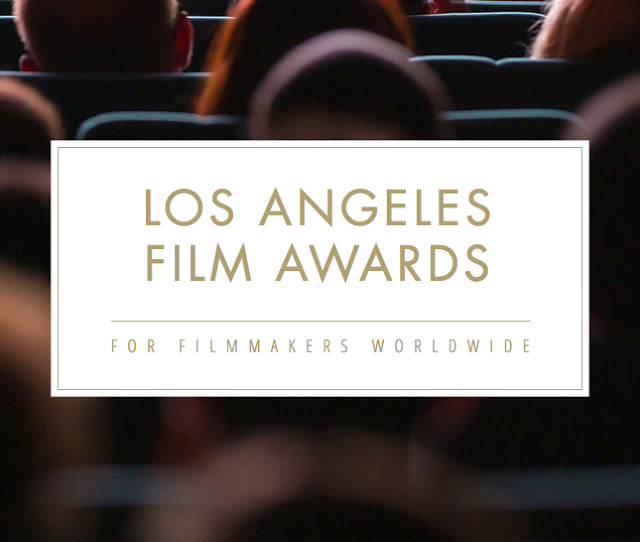 Los Angeles Film Awards (LAFA) is a monthly, IMDb qualifying monthly film competition for filmmakers worldwide. LAFA's mission is to promote films and be another step up in the filmmakers' careers. Each month, LAFA's Jury will award the best films through private screenings, and make a special interview with the winner of the Best Film of the Month award. 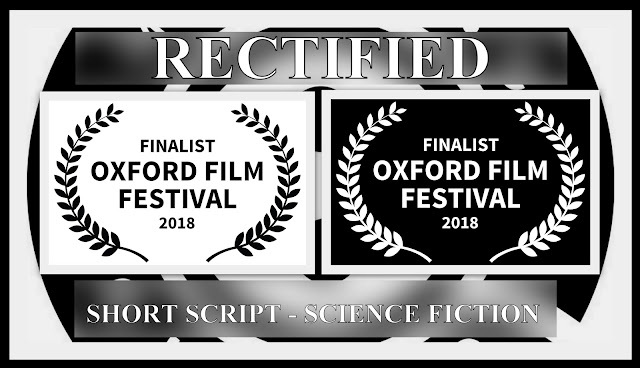 Huge Thank You to Oxford Film Festival​ 2018 for Selecting our Short Sci-Fi Screenplay "RECTIFIED" as FINALIST - written by Jean Marcello & Dimi Nakov. We have been working for a while on several screenplays, that are now circulating a selected script competitions and fests and we are also hard at work in the development of several other projects, so stay tuned. Also, Huge Thank You to Marla J. Hayes, Screenwriter​ for the support and advice as a Script Consultant for #RECTIFIED. The #OxfordFilmFestival (OFF) celebrates the art of independent cinema. 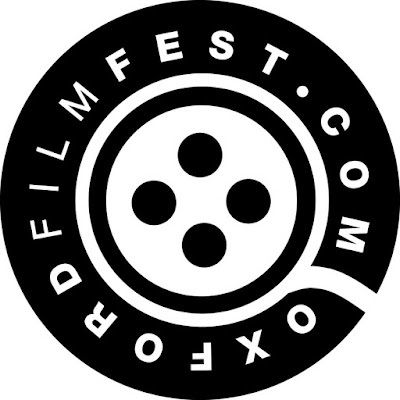 Through year-round programming, the festival works to encourage filmmaking in Oxford and North Mississippi while growing understanding of cinema through screenings, workshops and educational programs, culminating in the annual five-day festival.